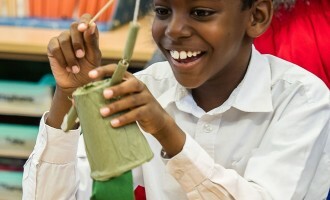 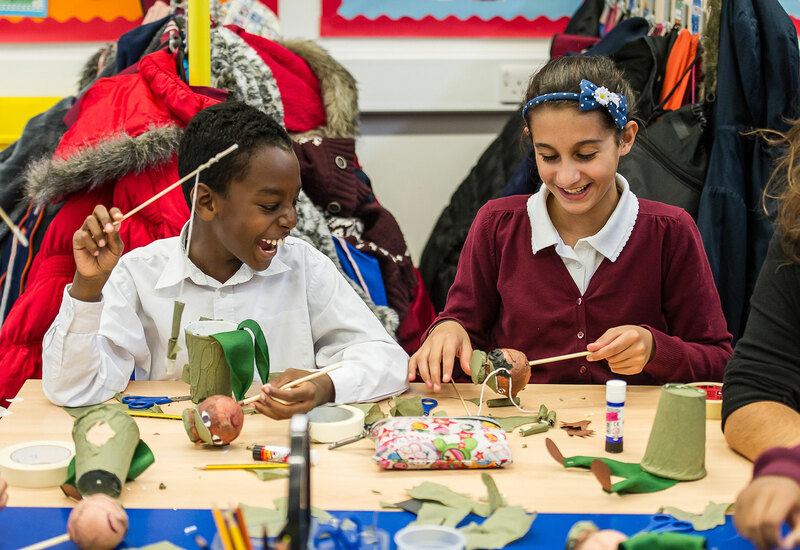 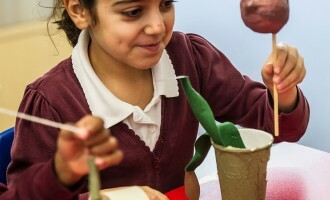 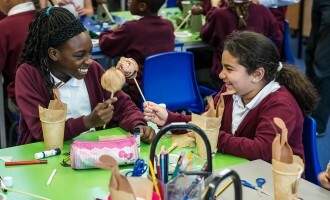 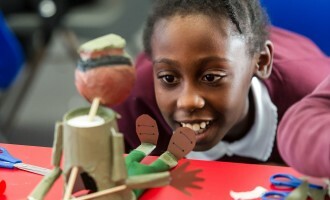 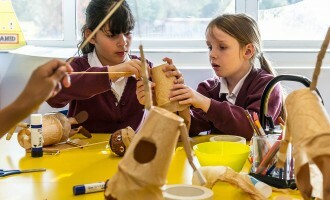 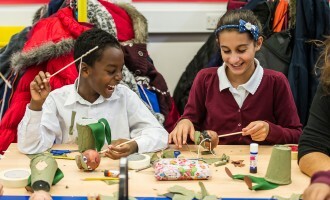 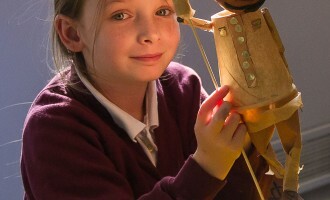 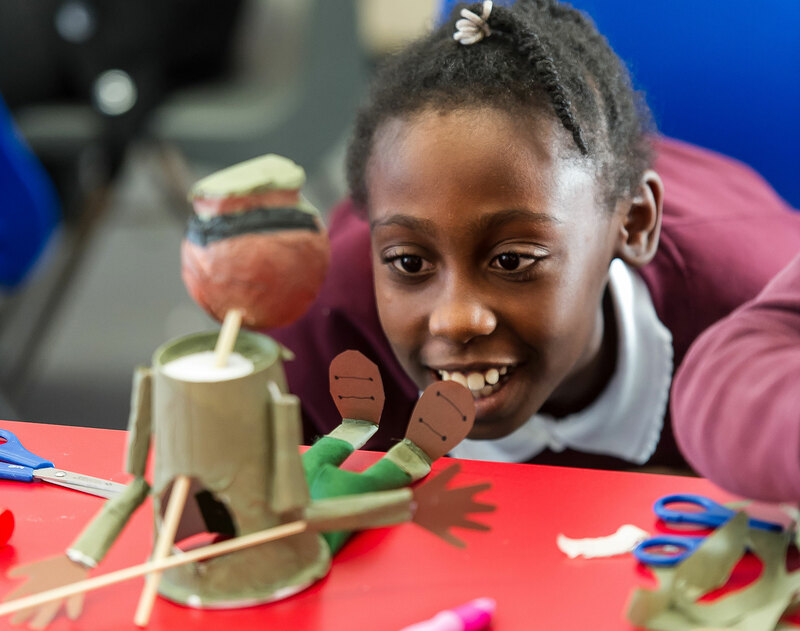 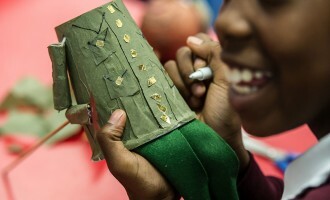 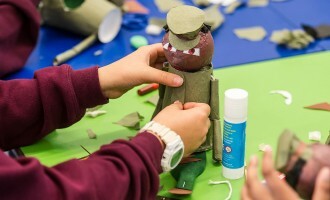 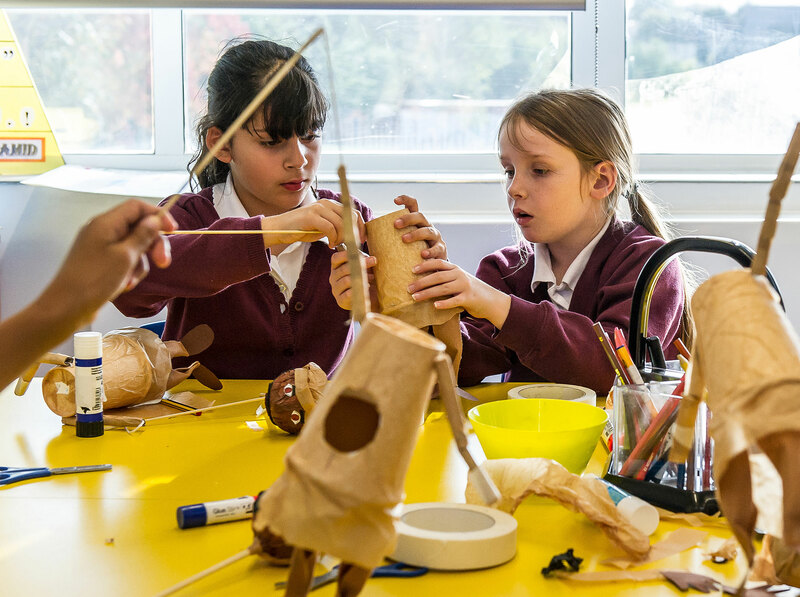 Students spend a day with artists from the Little Angel Theatre making their own force of Trench Brother puppets. 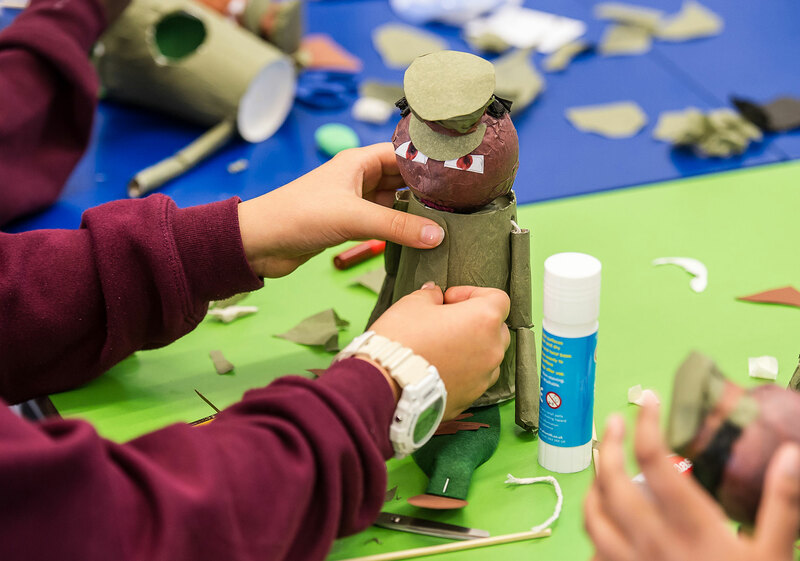 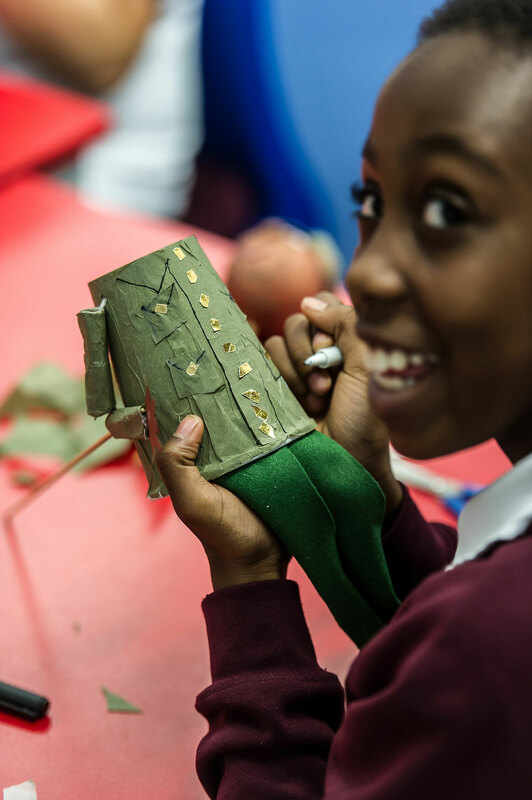 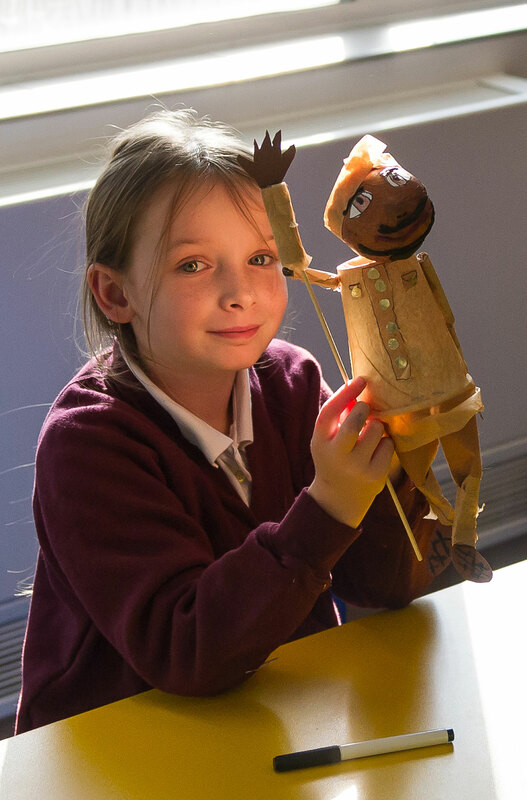 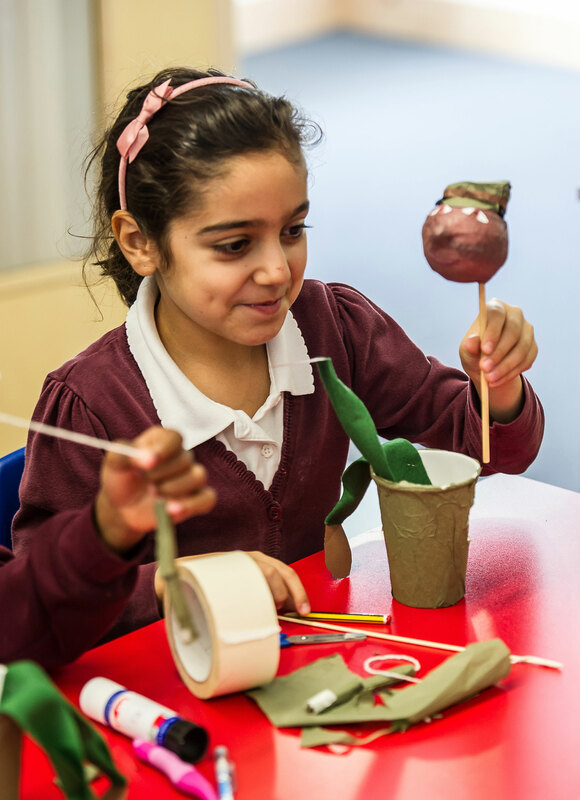 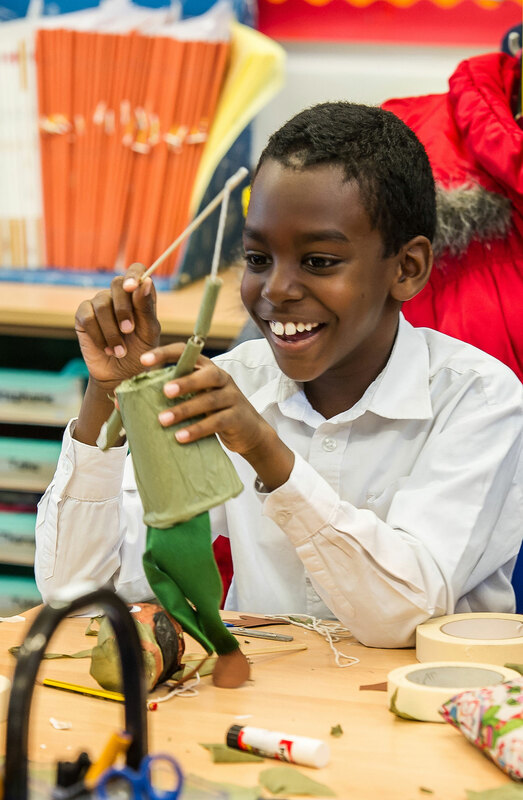 Creating either a soldier from the Indian Army or from the British West Indies Regiment, they build their puppet from simple materials including a polystyrene ball and cup, sticks and tissue paper, drawing on historical information and photos to dress and equip their soldier accurately. 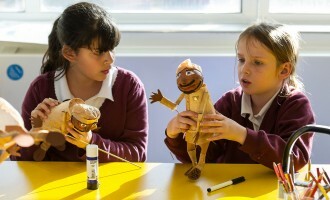 They also learn how to manipulate their puppets ready for use in their performances.